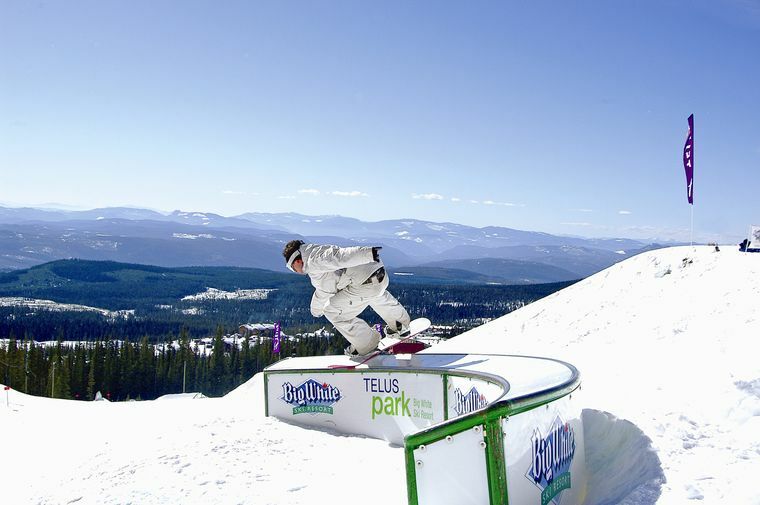 North Vancouver (BC), Canada – Following other stops in Canada, the U.S., Switzerland, Korea and France this winter, the Vans Hi-Standard Series — an international all-ages contest inviting snowboarders to showcase true style and expression in an open-jam format — returns to B.C.’s Mount Seymour ski resort this weekend. 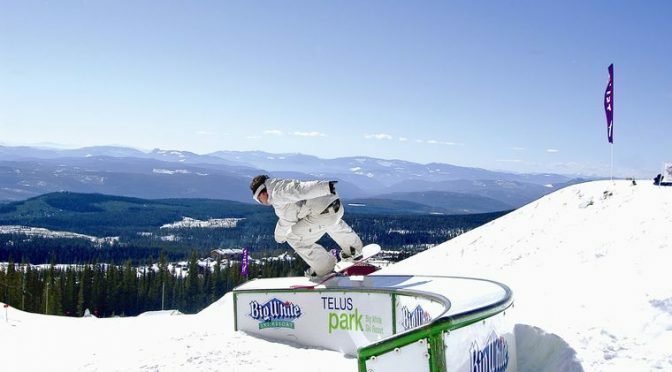 The inclusive snowboard jam will feature an original big air jam format where riders are judged by individual style only, with no rotations over 720 permitted. For the grand finale, Vans will bring a new, non-traditional feature into the fold by creating a unique custom-spec course, where riders are encouraged to push the boundaries of their creative expression. The world tour event will be coming to Mt. Seymour in B.C. on March 11. Riders of all ages and levels will compete in a unique exhibition of style. Offering free registration, lift tickets and food, the Hi-Standard Series will award over $50,000 in cash and prizes and challenge riders to push their imaginations with innovative tricks. The “Van Doren Rail Best Trick” will grant cash on the spot for the most creative maneuvers while Vans rewards the “Most Improved Rider,” “Worst Bail,” and names a deserving MVP on each stop of the tour. Vans members will be handing out $5 bills to those who land stylist tricks. Cash prizes will be awarded until the allotted amount per age category is reached. With no spins over a 720 allowed, only the most inventive competitors will be considered for the billing. In addition to the contest, the Vans boot collection will be presented, waffles will be served and House of Vans Workshops will be hosted for non-competitors, giving spectators and family members a pair of their very own Vans to customize alongside an artist from each city. Fans and competitors can also expect to see familiar faces from the global Vans Snow team throughout the tour. The capacity for each event is 90 riders. They will be divided into three age categories: ages 15 and under, ages 16+ and ages 30+. For more information, updates, rules and to sign up online, visit Vans.com/HiStandardSeries.